This act as created in 2005 with the help of a choreographer from the prestigious Nikulin Moscow Circus. It is a perfect example of a successful combination of choreography and aerial acrobatic skills. 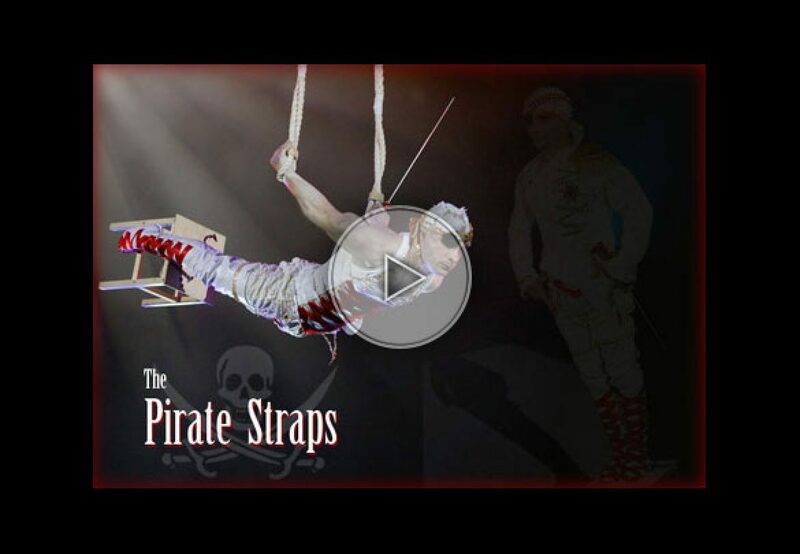 The Pirate on straps has already performed in various circus festivals worldwide and has recently been broadcasted on the famous French television show «Le Plus Grand Cabaret du Monde».